In recent years the use of 3D printing in the design and developmental process of manufacturing has skyrocketed. With the importance of end product performance at an all time peak big brand names, like Logitech and Speedo, reinforce the necessity of product innovation through the use of 3D rapid prototyping to ensure optimum performance in the final product. New companies like Normal evenÂ use FDM-based 3D printing technology in-store to maximise their customer-base and growth, as well as assure that precision, quality and agility is met at all timesÂ in their high-end, fully customisable earphones. With Stratasys 3D printing systems there is freedom for change, innovation and precision in everything you produce. Here are our top three Stratasys printed consumer goods, picked by SYS systems, see how and why 3D printing technology is vital in their evolution. 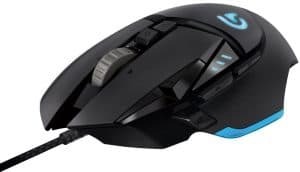 With over 25 years of experience in connecting people to digital experiences through their innovative products, Logitech released, in the wake of the Proteus Core, its successor the Proteus Spectrum tunable mouse. The mouse allows gamers to adapt and fine-tune its settings in order to maximise individual gaming potential. The Proteus core lets you adjust the weight and balance of the mouse as well as allowing calibration of the sensor for an enhanced gaming experience and optimal performance. Irish-based Design Partners, the strategic product design consultancy behind Logitechs G502 Proteus Spectrum Gaming mouse success, provides a partnership with their clients in order to create a tailored experience and product. Through three-dimensional printing Design Partners are able to design and create tailored products to fit the needs of the company. The award winning Design Partners conduct a science-led approach to their designs, introducing new levels of individualisation for the gamer when it comes to the Proteus Spectrum tunable mouse. They were able to design and prototype the mouse using PolyJet technology with the Stratasys Objet30 Pro machine, enabling Design Partners to experiment and develop the mouse through rapid prototyping and testing to verify its effectiveness. The Objet30 Pro features the industrys best print resolution, allowing users to attain smooth surfaces, small moving parts and thin walls. With a roomy tray size of 300 by 200 by 150 mm, Objet30 Pro is ideal for rapid prototyping consumer goods, consumer electronics, medical devices and more. 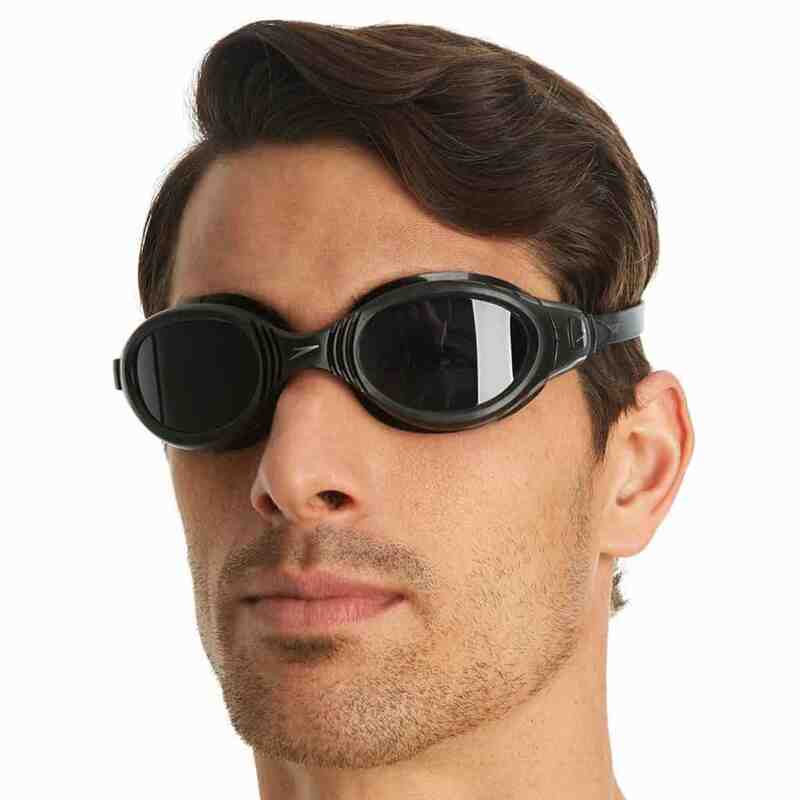 One of Speedos bestselling products, the Futura Biofuse® goggle, sets the standard for optimal vision, durability and performance in the water. The Futura Biofuse® is an evolution of the previous favourite Futura goggle. Speedo reintroduced the Futura with their revolutionary Biofuse® technology which is specifically designed for superior comfort. Its features include a wide-angle antifog UV lens offering a clearer and increased field of vision, gel-like material provides enhanced comfort and flexibility in the frame allowing the goggle to adjust to your face, and an internal frame at the core ensures that it sits correctly, maintaining its positioning on your face. With the use of PolyJet printing technology, through 3D printing at Speedos R&D facility in Nottingham, Speedo is able to develop design ideas by producing prototypes of hard goods and then refine the iterations until the objectives are met and the product is ready for production tooling. Here they use the Stratasys Objet Connex350 printer to test in materials that are able to simulate the final product, such as VeroClear which closely replicates lens material, or TangoBlackPlus which would simulate a silicone gasket. By making use of 3D printing and PolyJet technology, the brand is able to refine the product much quicker, saving substantial amounts of money that would usually be spent on outsourcing. This rigorous testing allows Speedo to accelerate their design and development process, whilst improving and adjusting the products to maximise performance. Not only making their creational process faster, but also making you faster in the water. 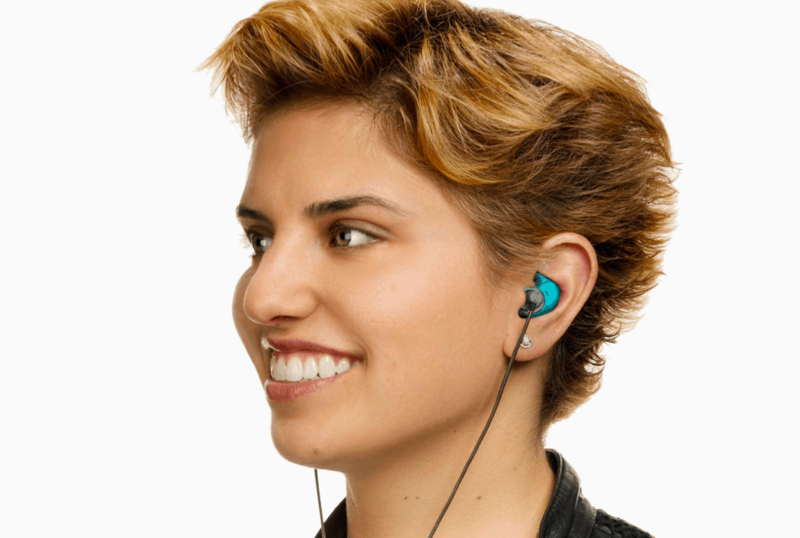 The 3D printed earform component of these earphones makeup is specifically made to fit the customers ear. The customer is required to use the Normal app (NRML) available on both iOS and Android, to take pictures of their ears alongside a coin as a point of reference so that the application can size the image correctly. This image is then used to collect data and generate printed customised earphones by using FDM-based printing technology. Furthermore this technology allows Normal to offer the customer a choice of 7 different ABS thermoplastic colours to choose from, offering the ultimate customisation per individual. Normal uses Stratasys Fortus 250mc printers in manufacturing the final product, which allows them to optimise the earforms strength and aesthetics, ensuring an accurate, stable and durable product that will withstand the consumers daily lifestyle. ABSplus production-grade thermoplastics, used in manufacturing the earphone components, offers up to 9 varieties of colours and closely replicates final production parts, allowing it to not only to be used in rapid prototyping but also the end product. Normal has harnessed the Fortus 250mcs capabilities in manufacturing high-end earphones that bring not only customisation to the market but also optimal durability. This mass customisation allows Normal to extend the boundaries of modern manufacturing by offering the personalisation that customers crave in their products. Before Normals concept made its way to the market, if someone had wanted custom earphones to fit the exact shape of their ear, it would have cost thousands of pounds and a lot of time. With 3D printing technology, Normal makes it possible to deliver those to you for much less.